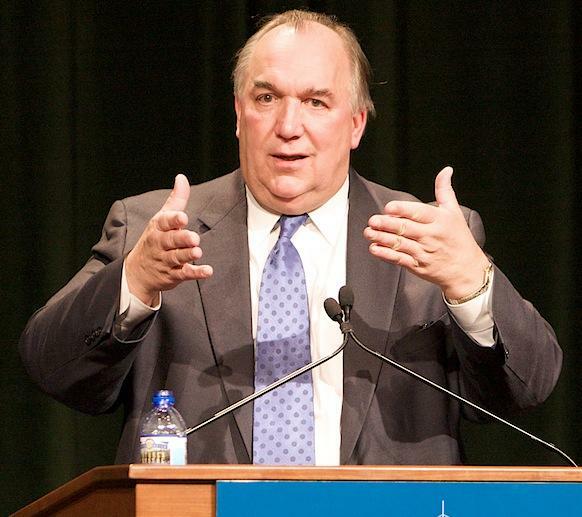 Michigan State University Interim President John Engler will appear before a U.S. Senate subcommittee Tuesday. 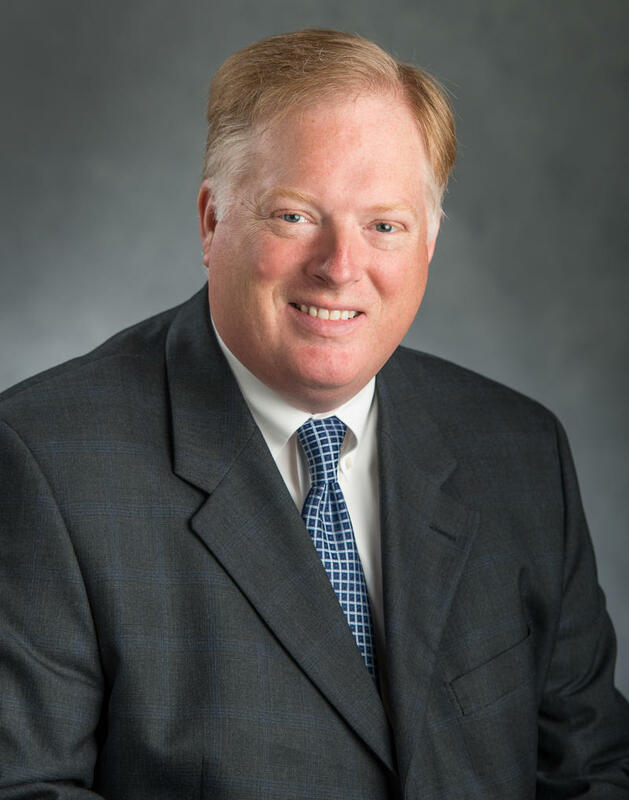 Michigan State University’s Interim President John Engler announced his appointment of Bill Beekman as the university’s permanent athletic director on Monday morning. Beekman has already been serving in an interim capacity since February. Engler said he had planned on conducting a national search and hiring from outside the athletic department, but after speaking with coaches and other staff members, decided to keep Beekman on. 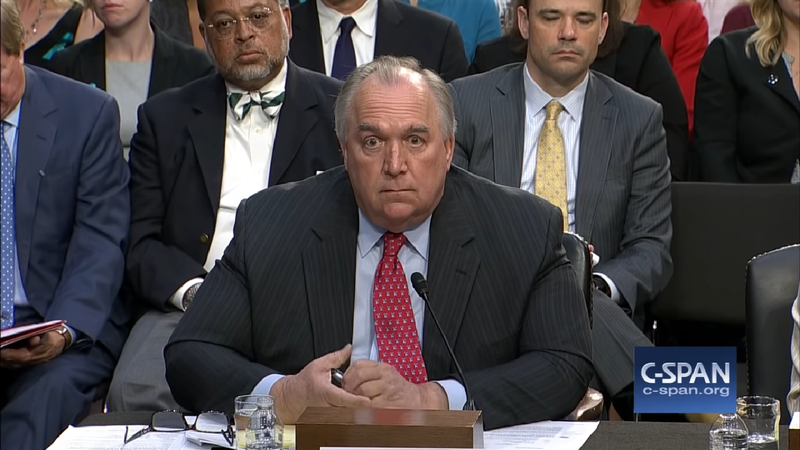 John Engler, Michigan State University’s interim president, will testify before Congress on July 24. He will be talking about changes the university has made following the conviction of former MSU gymnastics doctor Larry Nassar, who abused hundreds of women and girls for decades -- even as complaints about him were made to the university. 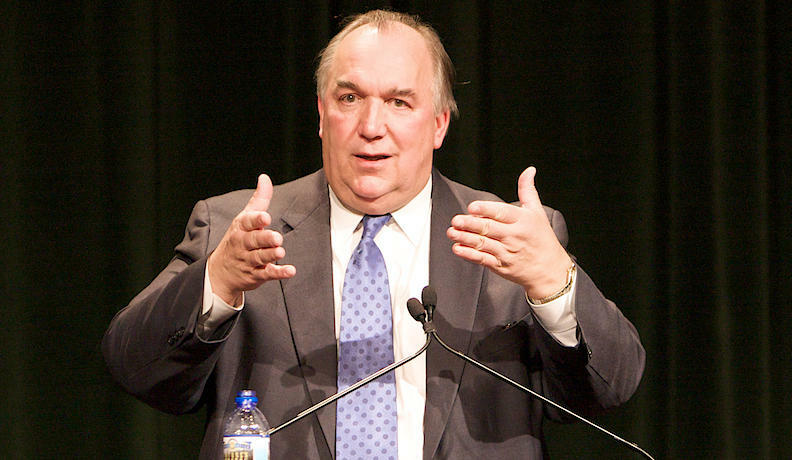 Members of Michigan State University’s governing board are calling for interim president John Engler to resign. That’s after the Chronicle of Higher Education published an email between Engler and aides in which he said Nassar survivor Rachel Denhollander was likely receiving a “kickback” from lawyers. Trustees Brian Mosallam and Dianne Byrum released statements saying Engler needs to go. 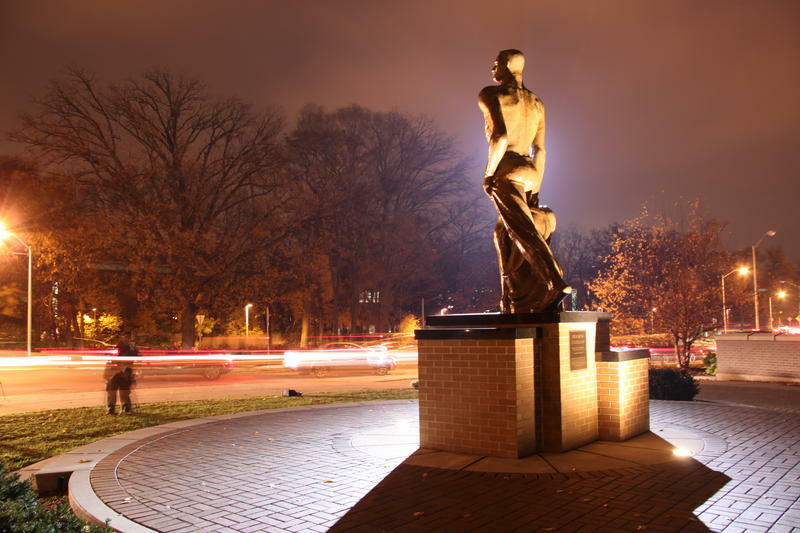 We know now that Michigan State University has reached a possible settlement with more than 300 victims of sexual assault. The lawsuit stems from the actions of former Michigan State University sports doctor Larry Nassar. 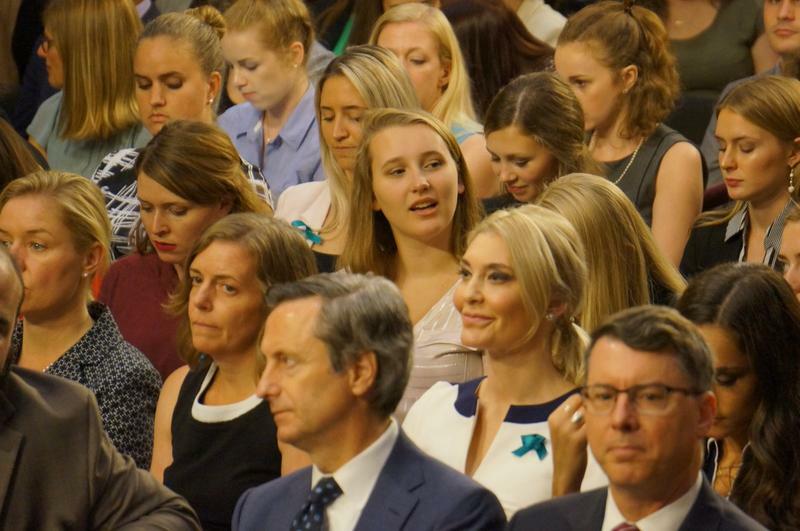 Nassar sexually assaulted young women for years under the guise of treatment. The proposed settlement would give $425 million to the current victims – and set aside $75 million for victims who come forward in the future. Michigan State University’s interim president, John Engler, says the school is “anxious” to settle lawsuits brought by the victims of Dr. Larry Nassar. 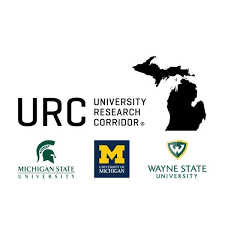 Listen to Michigan Radio's Kate Wells and Doug Tribou discuss the situation at Michigan State University. A group of Larry Nassar survivors are organizing a rally tonight at Michigan State University to call for the resignations of interim president John Engler and the entire board of trustees. The rally comes after accusations and apologies about a meeting between Engler and one of Nassar’s victims. 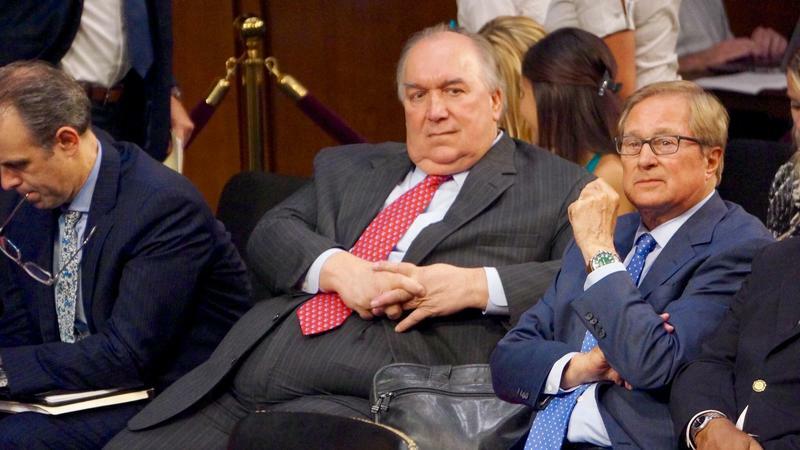 Has John Engler lost it? Whether you liked his policies or not, there’s no doubt John Engler was an enormously effective governor a quarter-century ago. He knew the Legislature and how it worked. He also knew virtually all of its members personally – their strengths, their weaknesses, what they wanted and needed. That was partly because he’d spent 20 years in the state house and senate before being elected governor in a tremendous upset in 1990. That reputation for getting things done is why Michigan State trustees chose Engler as their interim president at the end of January. Stateside's conversation with David Jesse, a reporter for the Detroit Free Press. 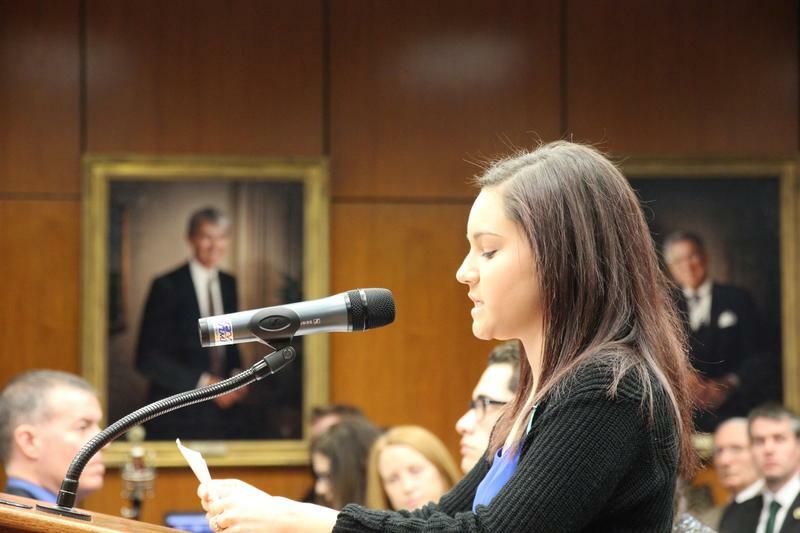 "Fake news.” That's how a top Michigan State University official described a Nassar survivor's claims that Interim President John Engler offered her a $250 thousand payout in return for dropping her suit against the school. The Detroit Free Press obtained emails sent by a top Engler aide following Kaylee Lorincz's appearance before the Board of Trustees, where she described the meeting she and her mother had with Engler, his aide, and a university spokesperson. Whenever you think things couldn’t possibly get worse for Michigan State, they do. Just after the team doctor turned sexual predator went off to prison, disaster struck again. William Strampel, his former boss and the former dean of the College of Osteopathic Medicine, was arrested and charged with various things, including criminal sexual misconduct of his own. That case has yet to work its way through the courts, but is going to be anything but helpful to MSU’s attempts to heal itself and stay solvent. Michigan State University interim president John Engler accused state lawmakers of interfering with negotiations to settle out of court with victims of former sports doctor Larry Nassar. Engler's comments came in response to a set of bills adopted by the senate this week that give victims more time to file lawsuits. The former governor also said the bills could subject universities to more lawsuits and drive up tuition. 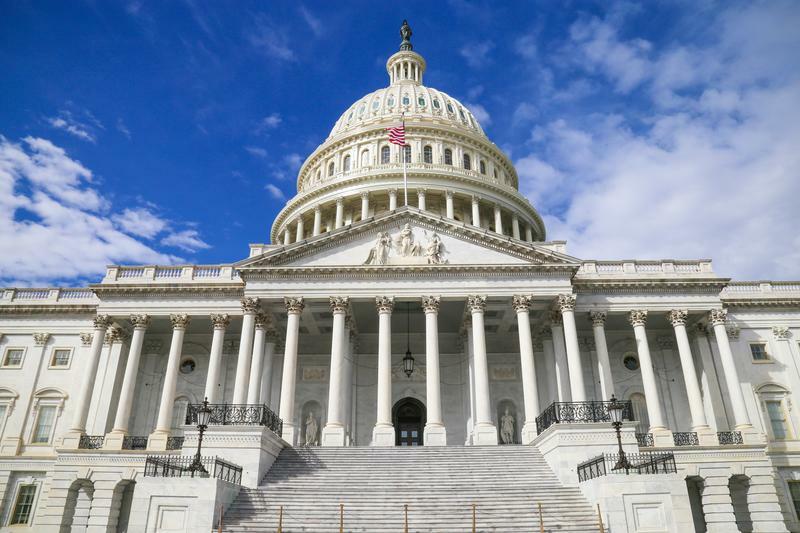 This Week in Review, Weekend Edition host Rebecca Kruth and senior news analyst Jack Lessenberry talk about Engler's reaction to the legislation. 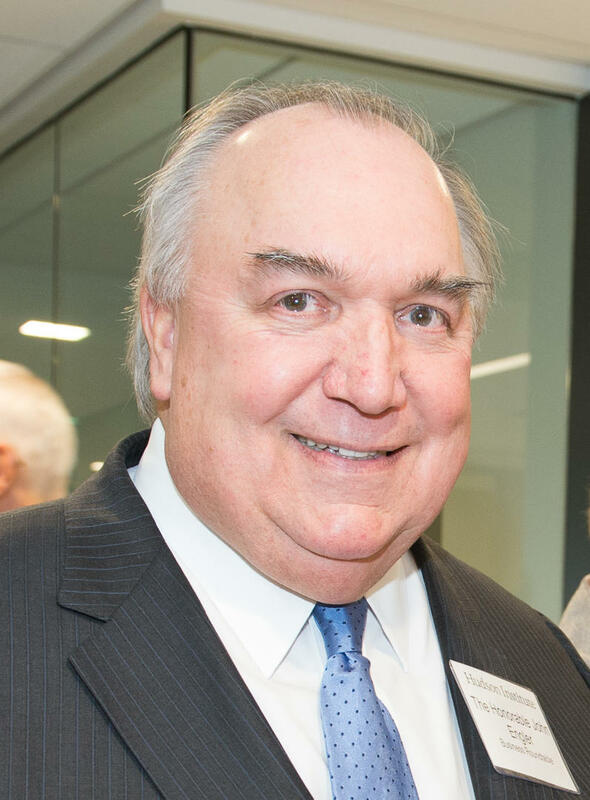 Former Governor John Engler will donate his salary while serving as Michigan State University's interim president. 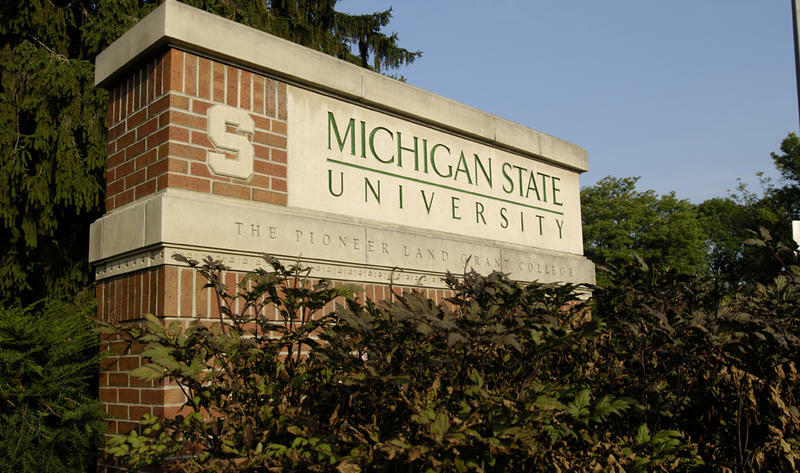 Engler took over the role after Lou Anna Simon resigned amid criticism over MSU's handling of the Larry Nassar sexual abuse scandal. Engler's appointment has drawn both praise and criticism. This Week in Review, Weekend Edition host Rebecca Kruth and senior news analyst Jack Lessenberry talk about how he's doing so far. Former Michigan Gov. John Engler will donate his salary while serving as Michigan State University's interim president amid fallout over now-imprisoned sports doctor Larry Nassar, who sexually assaulted female athletes. His predecessor, Lou Anna Simon, resigned in January amid criticism of the university's handling of issues related to Nassar. 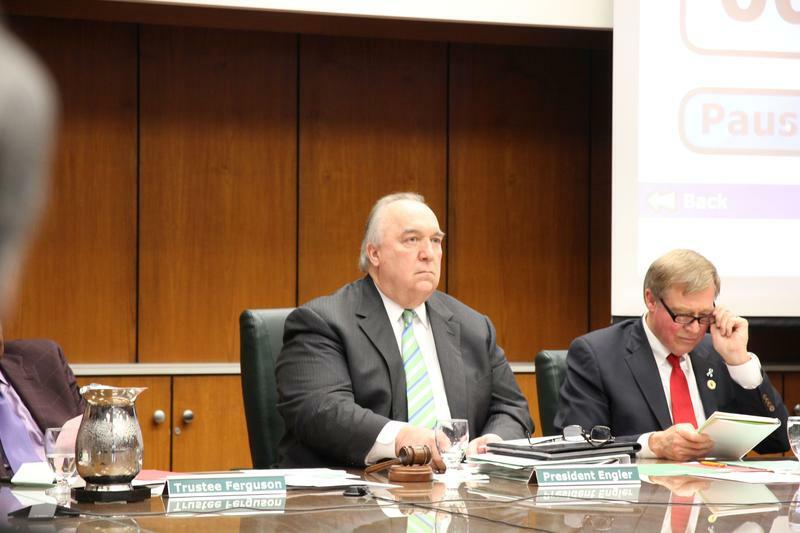 Michigan State University’s major governing body held its first official public meeting with interim president John Engler today. The Board and Engler tried to keep the meeting "business as usual," although several members acknowledged calls by students and faculty to step down. At the end of the meeting, several students stood up with posters condemning the board and Engler. 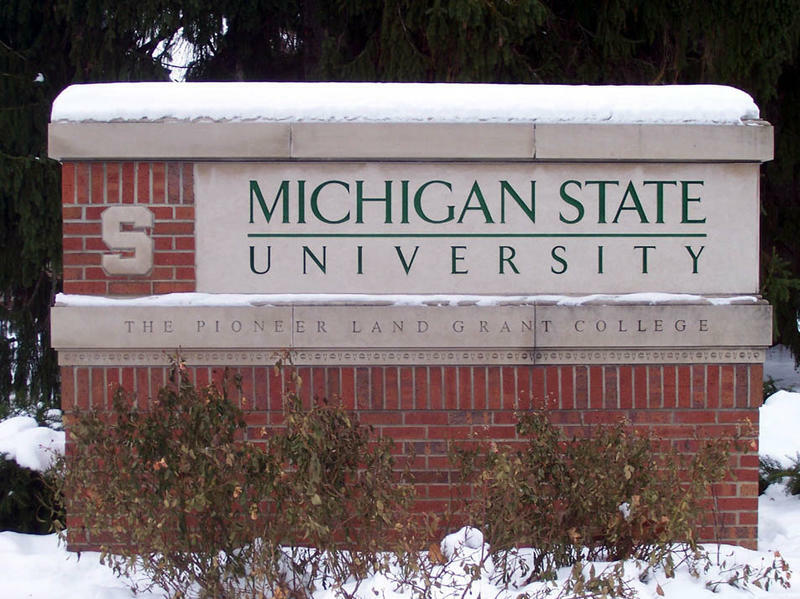 The Michigan State University Faculty Senate passed a vote of no confidence in the schools’ Board of Trustees Tuesday.